For violin and piano. 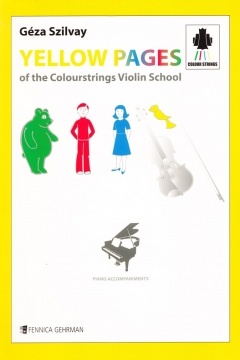 Piano accompaniment. 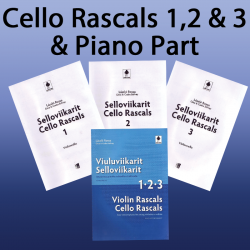 All 3 Cello Rascals 1,2 and 3 with the Piano Accompaniment book that covers all 3 scores. 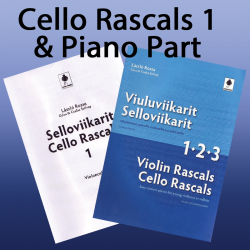 Violin Rascals 1 and the Piano Accompaniment as a discounted bundle. 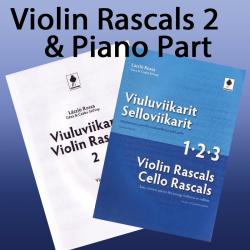 Violin Rascals 2 and the Piano Accompaniment as a discounted bundle.